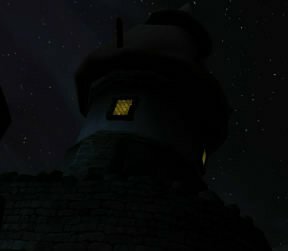 I'd like to share a mod replacing ex_nord_win_01, ex_nord_win_02 with scripted dynamic glowing windows & lights, affecting mostly Seyda Neen, Pelagiad, Caldera, Dagon Fel. Where are all birds going? update!